Have a Wedding Or Special Event? Josh Ross can provide you just what you need to make sure that everyone has an unforgettable experience. Enjoy a musical experience that everyone will rave about. Make Your Event Unforgettable! 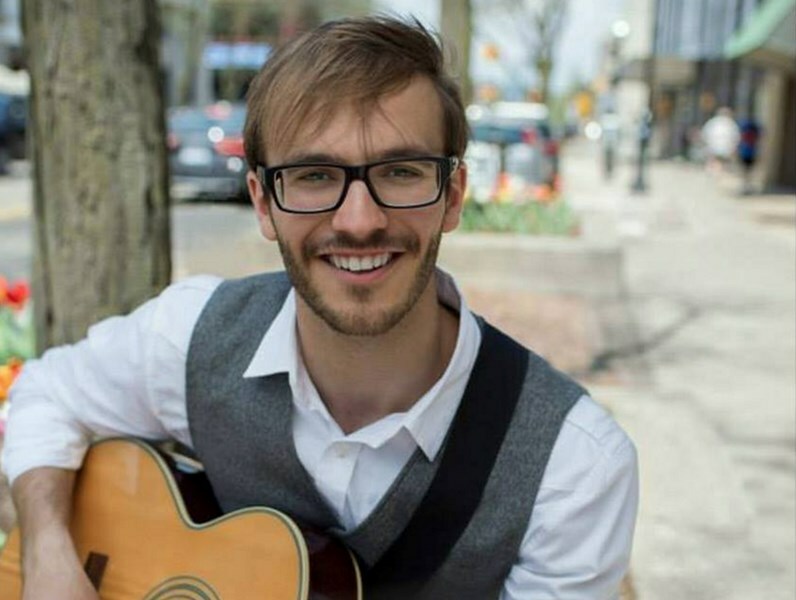 Josh can provide live music playing guitar/piano and singing as well as provide DJ entertainment to get people dancing during wedding receptions and other special events. 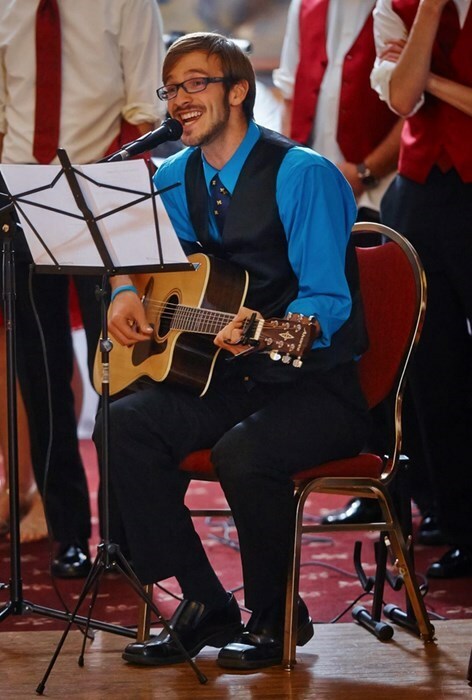 Josh makes sure to keep the music levels low enough that guests can hear themselves and have conversation and high enough that people can enjoy the music and dance if they like. Available as a solo musician or wedding band. contemporary music such as Jason Mraz. I offer music entertainment for a range of venues including college shows, corporate parties & trainings, fundraisers, schools, and much more. If you are interested in having music and fun at your next event, I got you covered! Contact me to see how I can help you. Please note Josh Ross Weddings & Events will also travel to Clawson, Royal Oak, Union Lake, Birmingham, Sterling Heights, Bloomfield Hills, Berkley, Madison Heights, Huntington Woods, Southfield, Warren, Franklin, Oak Park, Pleasant Ridge, Ferndale, Hazel Park, Rochester, Rochester Hills, Utica, Auburn Hills, Center Line, Pontiac, Walled Lake, Detroit, Fraser, Shelby Township, Clinton Township, Keego Harbor, Davisburg, Drayton Plains.